You have until October 11th to try to win a pair. The Nike Mag, aka Back to the Future sneakers, have been a work in progress since 2011. 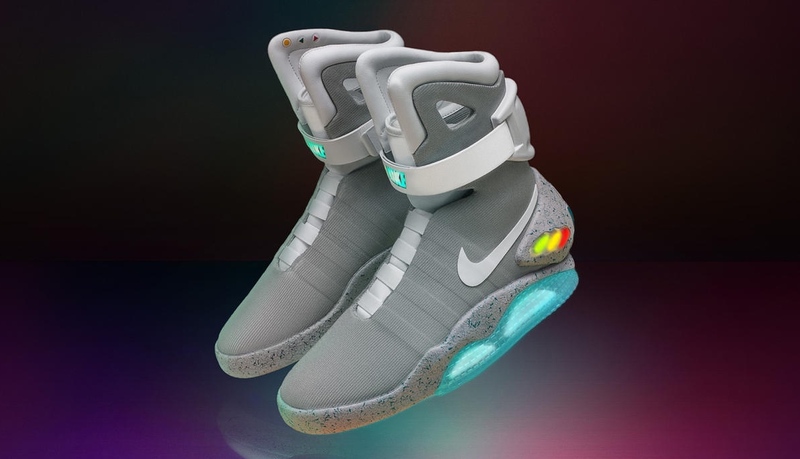 However, it wasn't until 2015 that they featured the self-lacing technology which made them a pop culture hit. Now, after a brief tease by Michael J. Fox last year, Nike today announced its plans for a general (albeit very limited) release of its second-gen Mags, this time with the "Adaptive Fit" laces that tighten themselves. Here's how it works: Nike has opened an online raffle for people to have a chance at winning a pair, where they can buy an unlimited amount of tickets for $10 each. And it's all for a good cause too, as every donation will go to The Michael J. Fox Foundation, whose main goal is to find a cure for Parkinson's disease. According to Nike, there are only 89 pairs available in men's size 7, 9, 11 and 13. The Draw, as the company calls its online raffles, is open from today until October 11th, with the winners set to be contacted on October 17th. Inspired by the Mag, Nike's also now taking its "power-lacing" tech to more widely available products. A few months ago, it introduced the HyperAdapt 1.0, which are scheduled to go on sale November 28th. Yes, that's right, soon enough you won't even have to tie your own shoes.